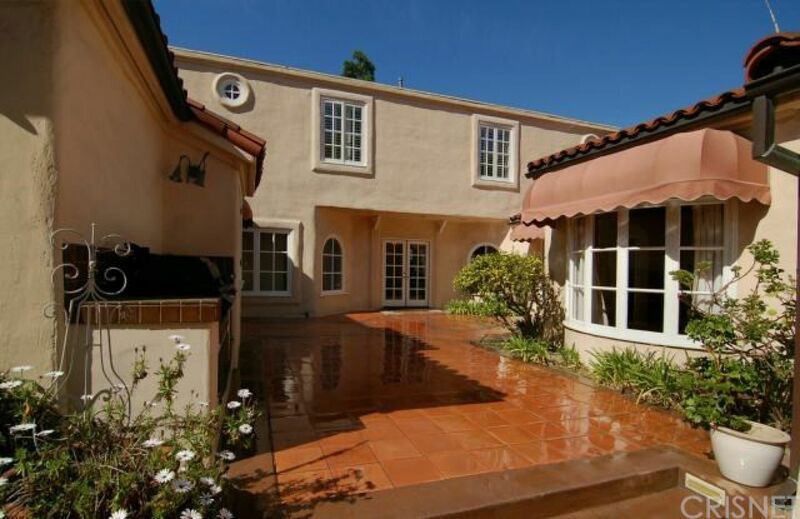 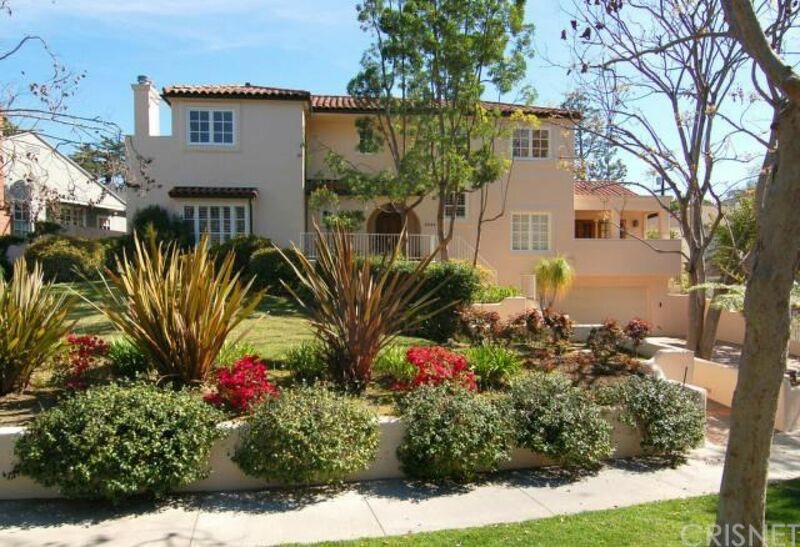 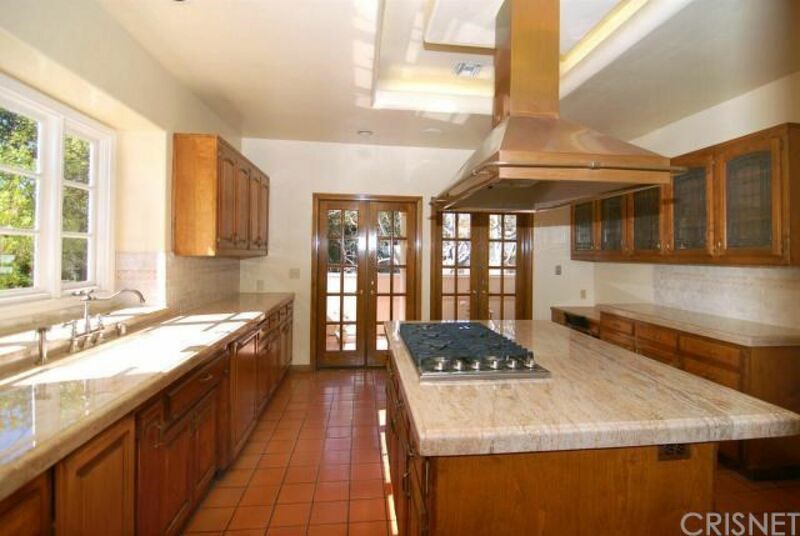 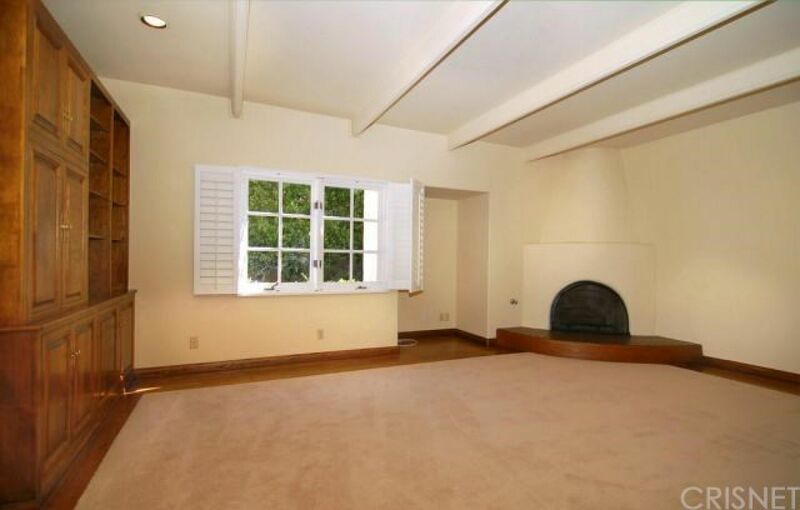 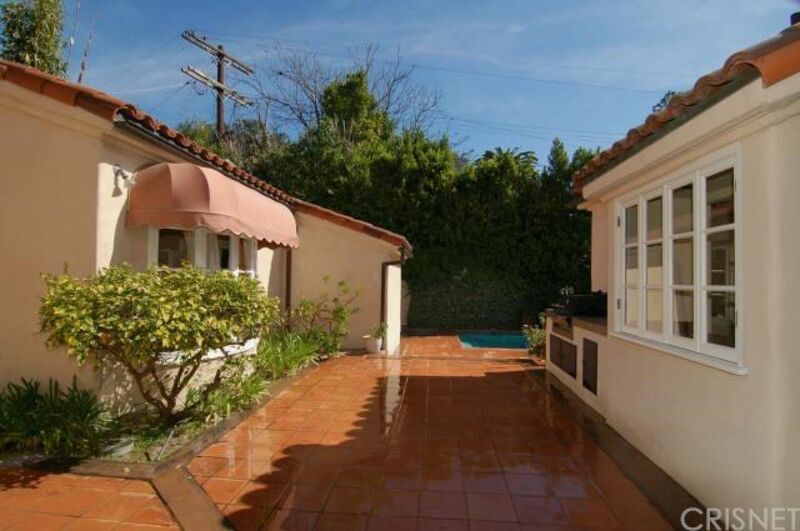 Santa Barbara style Mediterranean is set on its own tree top knoll in prime Toluca Lake. 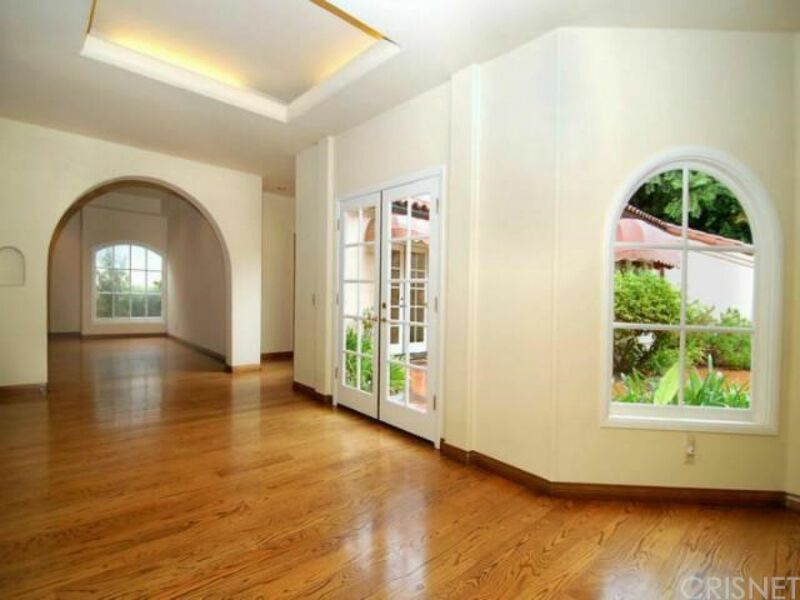 Frml entry introduces this home w/architectural detailing & honey toned wd floors. 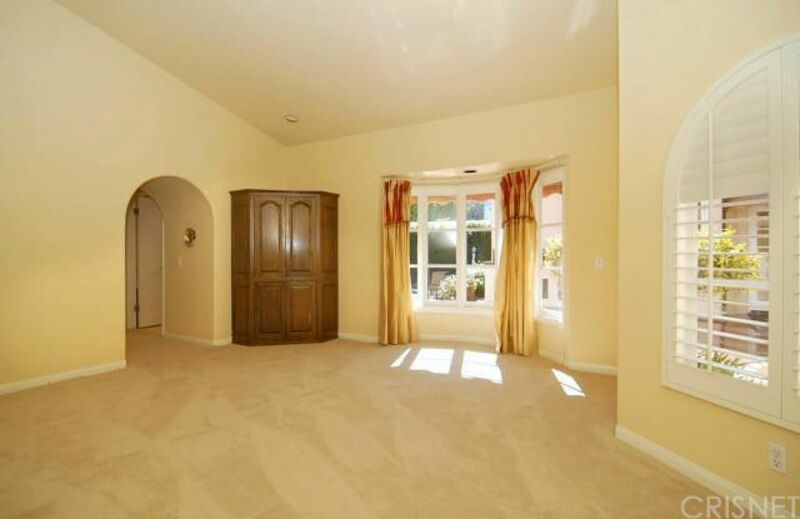 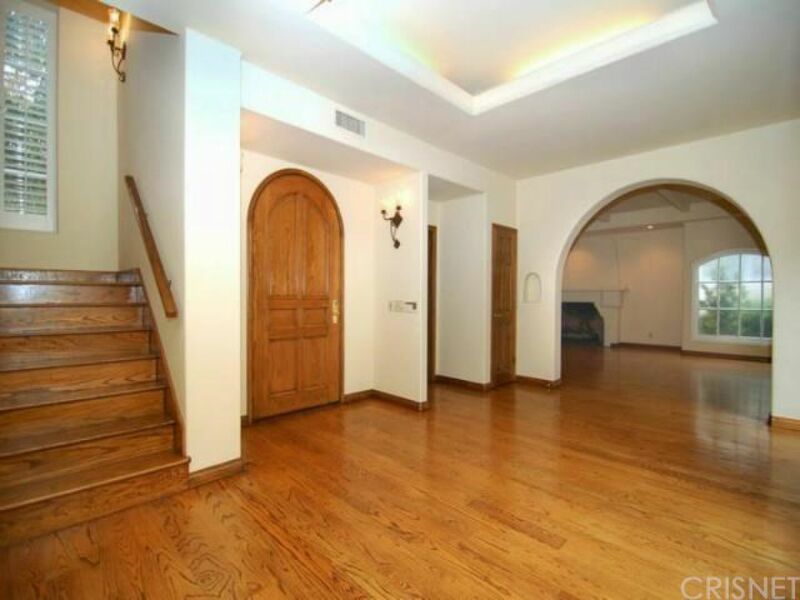 The entry gallery offers French drs opening to a rear patio & arched opening leading to the great rm/LR w/grand fplc. 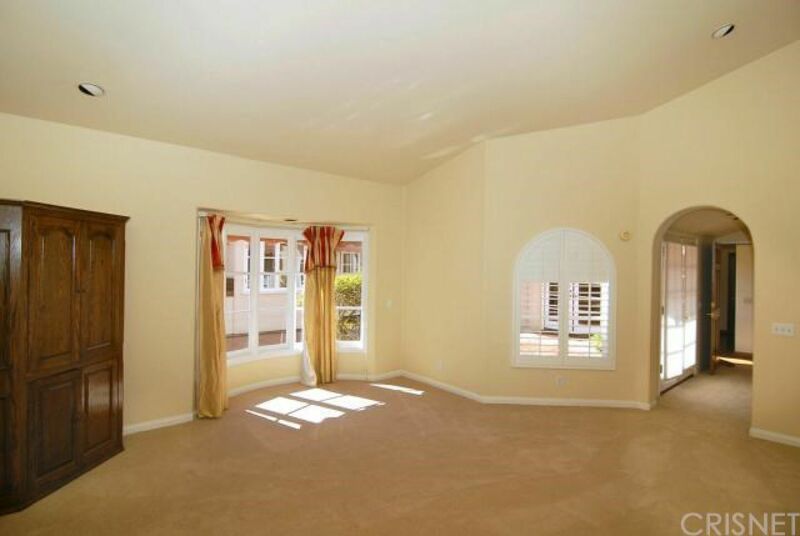 Lg scale FDR includes access to the kit & outdoor covered dining patio adj to the BK rm. 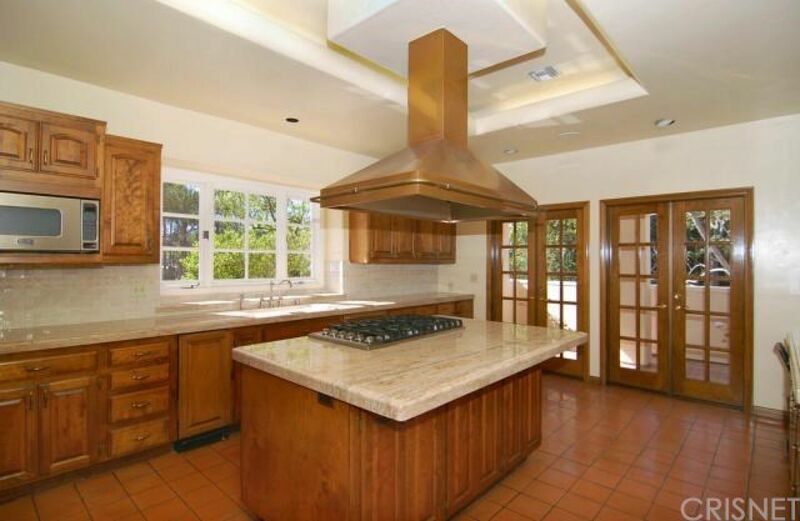 Cstm kit features restaurant style copper vent hood over the center island, dual set of French doors accesses the outdoor dining terrace, buffet/serving area, full-size utility rm & walk-in pantry. 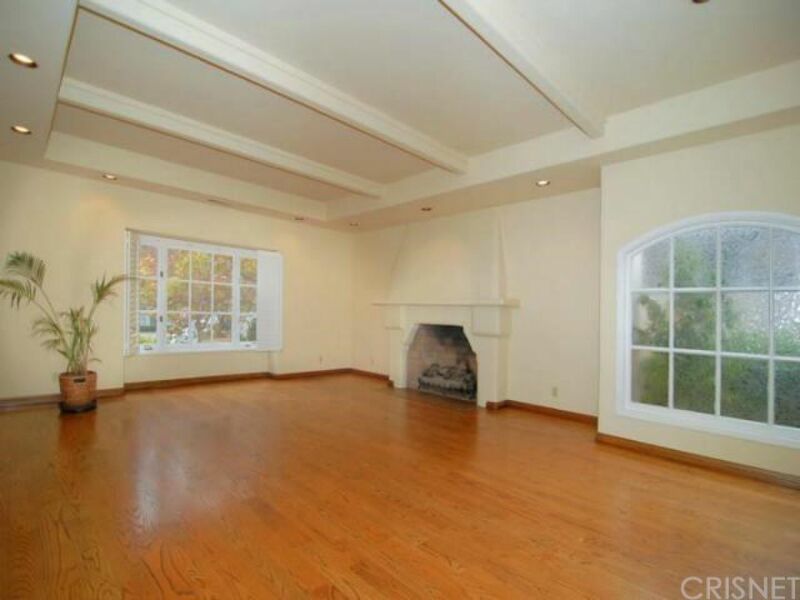 FR/media has fplc, wood beam ceiling, built in entertainment cabinet & wet bar w/sink. 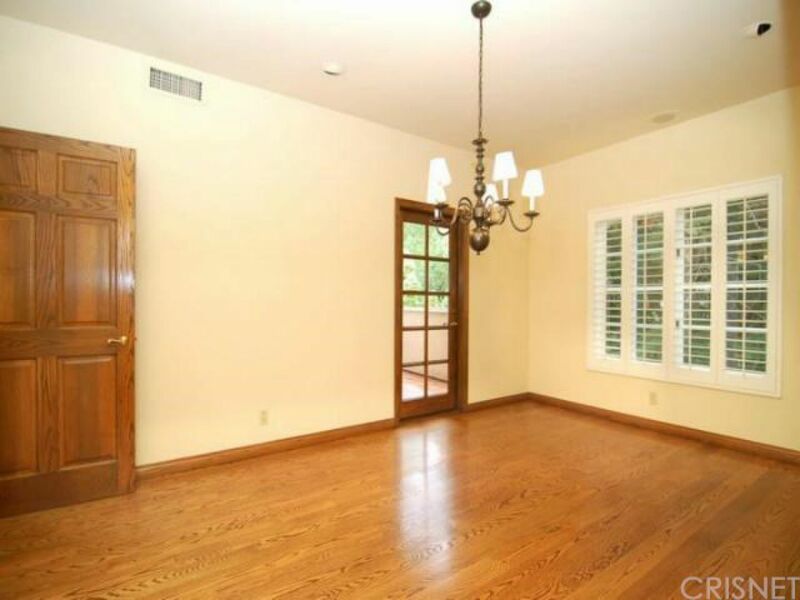 Downstairs master has dual cedar lined walk in closets, dual baths & French doors access the patio & pool/spa. 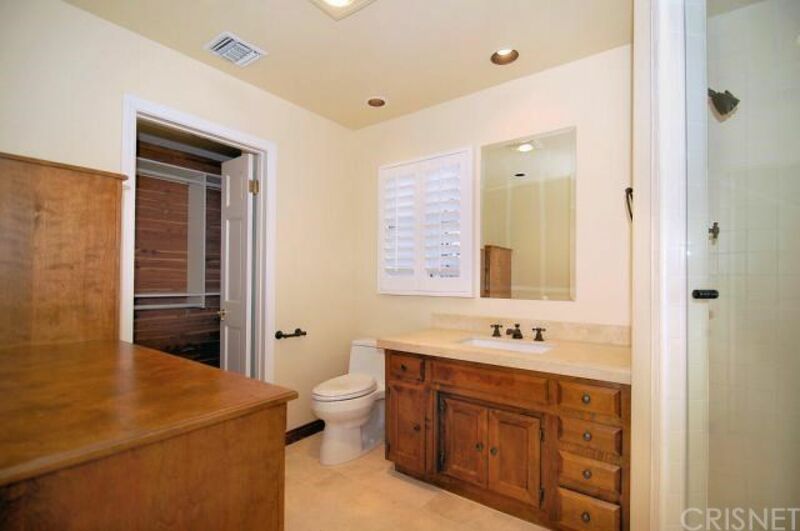 3 upstairs BR suites feature treetop views, cstm tiled baths & cedar-lined closet w/safe rm. 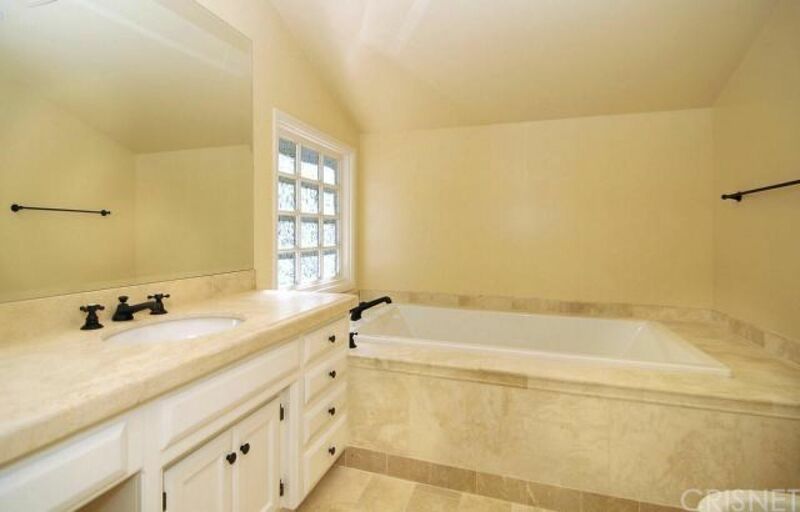 The garage level has wine storage area & sep. pet washing rm. 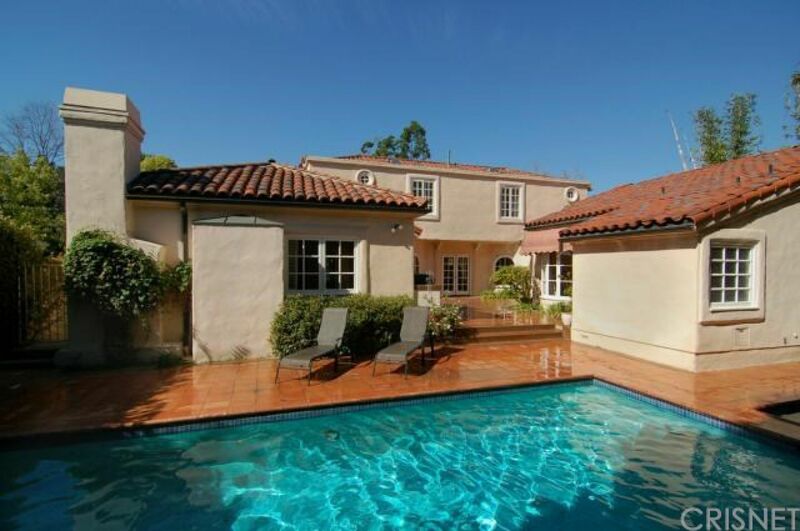 Wall of privacy hedges surrounds the rear yard w/sparkling pool & spa!